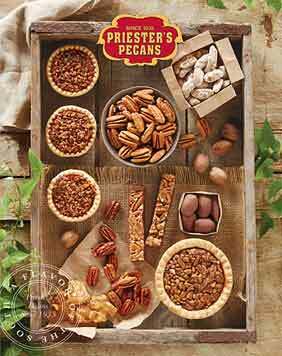 Priester's honey glazed pecans make the perfect treat for friends or family. 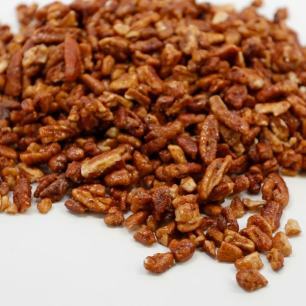 Try this delicious treat with just the right crunch and sweet honey flavor. We recommend serving atop salads and especially your favorite ice cream. 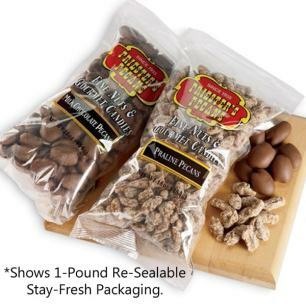 Packaged in our one-pound bag for the best tasting, fresh pecans at the best price. Just had your honey glazed pecans at my office. They are DELICIOUS! 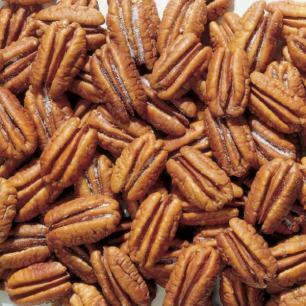 These are the best pecans ever. 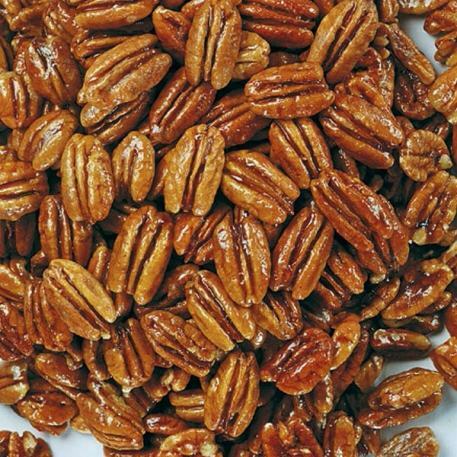 Recently drove over 2 hours for these nuts... Need a closer store!